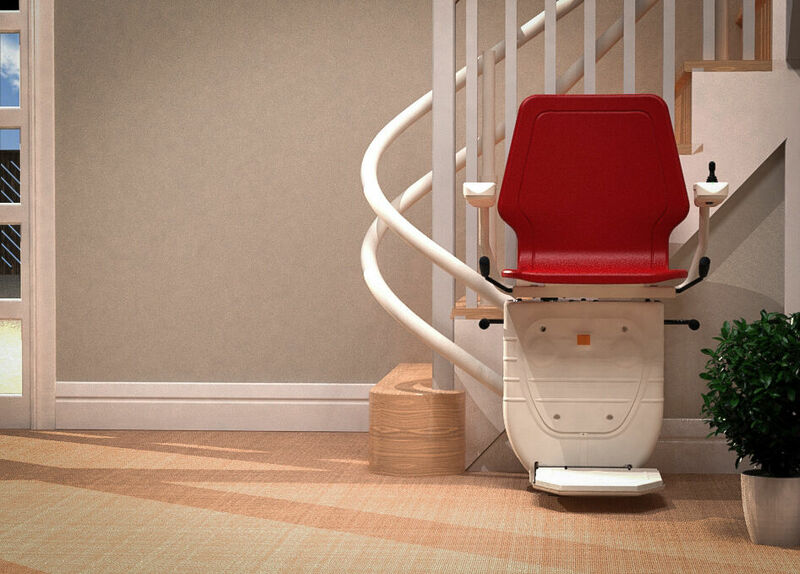 Find the right stairlift for you, fast. We know our customers have different needs. 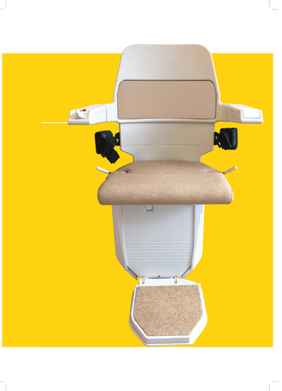 That’s why at Bespoke, we tailor our stairlift orders specifically to suit you, all with industry-leading turnaround times. 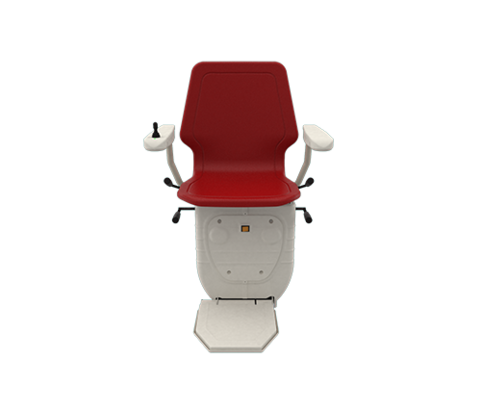 We follow strict codes of practice to ensure you get a reliable stairlift you can trust. What's more, all of our stairlifts come with a 12-month warranty and your first service ‍‍‍is free. From our sales team and expert engineers to our after-sales care, we help you every step of the process. And because we offer a complete service, we provide cost-effective solutions to suit you. GET IN TOUCH today or browse our stairlifts below and get back the independence in your home. 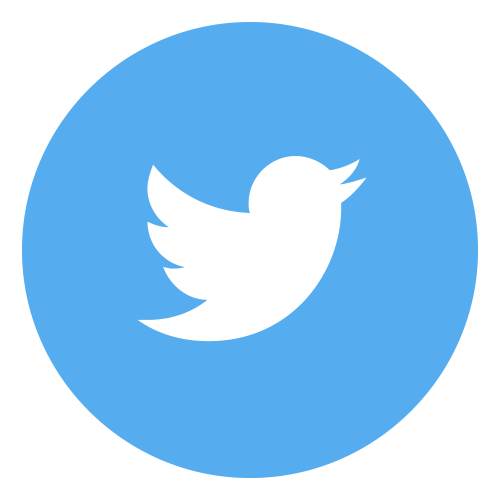 ‍‍‍‍‍‍Give your customers affordable and reliable options, fast - be‍‍‍come a partner today.